Who’s ready to ROCK? 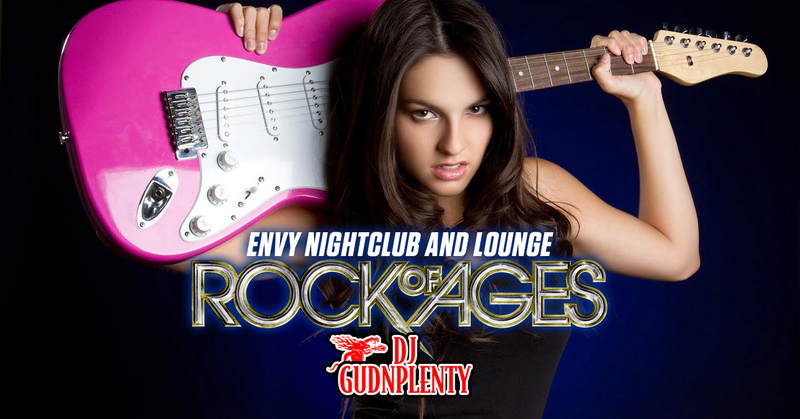 From Classic Rock to Modern Rock, From the Big Hair Bangers to the Metal Head Bangers, From DJ GudNPlenty‘s Rock Mixes to Brand NEW Rock Remixes! ALL your rock needs are covered!